Mr. Nord has more than 20 years of healthcare experience. 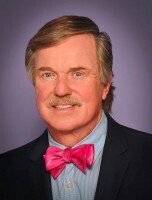 He served as Chief Operating Officer of Kimberly Quality Care (now called Gentiva). During his 10 year tenure the company grew from $90 million to more than $800 million dollars of annual revenue, employing over 60,000 healthcare professionals in 600 sites throughout the USA and Canada. Mr. Nord was involved in all aspects of the company’s development and growth but most enjoyed spearheading the creation of many new homecare treatment modalities, including pediatric homecare, homecare for spinal cord and head injury patients, and hospice homecare. After leaving the homecare industry, Mr. Nord was recruited for CEO of ASB Meditest. Under Mr. Nord’s leadership, ASB became the largest, most profitable, and fastest growing paramedical company in the U.S., before being sold. Next, Mr. Nord founded and served as CEO for U.S. Healthworks. This start-up Occupational healthcare company that was backed by Morgan Stanley, Bank of America and Chase, and today is a $250 million dollar national company. Under Mr. Nord’s leadership the company became the largest, fastest growing and most profitable occupational clinic organization in the U.S. Prior to working in healthcare Mr. Nord spent 20 years in the transportation industry. His first 13 years were spent with TWA, where he eventually became a divisional controller, and was an operational turn-around expert for poor performing units. Mrs. Jahnke has more than 16 years of healthcare experience. She began her healthcare career at Nutri-Systems as a Regional Manager, where she was responsible for 10 centers located in the Midwest. During her tenure at Nutri-Systems she was constantly recognized for her innovative sales and marketing ideas that earned her the number one ranking in the company for same store growth and profitability. After leaving Nutri-Systems she was recruited by ThermoLase, a Division of ThermoElectron Corporation, to introduce new technology to physicians and surgeons in the hair removal and skin rejuvenation field. 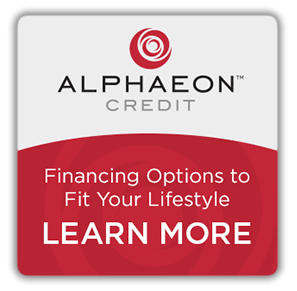 During her tenure at ThermoLase, Mrs. Jahnke managed a national territory of 55 offices and achieved the company’s most prestigious award, the million dollar club. She was then recruited by a start-up company, The Plastic Surgery Company, to head up their sales and marketing efforts. Over the next 7 years, Mrs. Jahnke has been involved in growing and developing plastic surgery practices for plastic surgeons all over the U.S. She has a national reputation for creating innovative, client-based systems and product offerings that are of great benefit to the customer and the cosmetic surgeon. Prior to becoming involved in healthcare Mrs. Jahnke spent 10 years in retail sales managing stores for Brookstone, Salkin and Linoff and the Dayton Hudson Corporation. Melinda Rivera has acted as Director Of Sales and Patient Care Coordinator for the South Florida Center since 1996. She earned her Bachelor of Arts degree from Florida International Univeristy and attended Nova University for post-graduate law studies. 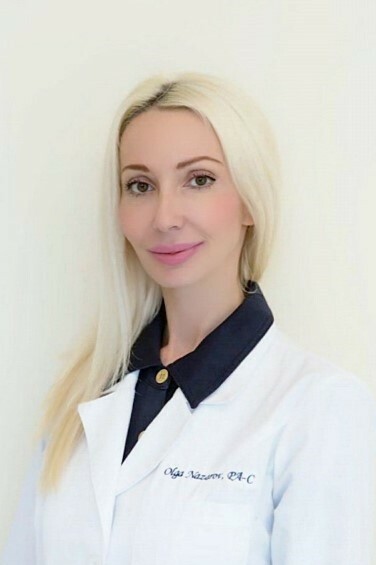 Melinda brings over twenty years of business experience to the South Florida Center and has a strong local reputation for providing excellent care for South Florida residents interested in cosmetic surgery. Melinda is responsible for patient education and ensuring patient satisfaction throughout their experience with the South Florida Center for Cosmetic Surgery. She acts as the patient’s advocate and personal liaison and is responsible for the training of all consultants in the area of patient advocacy. Nice Exantus is the Center’s Medical Assistant Manager and is a Certified Medical Assistant. 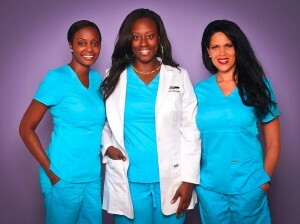 She attended Sanford Brown for her healthcare training and has three years of Cosmetic Surgery experience. Nice is responsible for all paraprofessional training and supervision. She manages the pre-op and post-op operations and is responsible for patient follow-up care and customer service. coordinating among doctors and staff to provide a pleasant experience for new and returning clients. Debbie is the first person you will meet upon visiting the Center and she will always greet you with a smile. Her goal is to ensure that all clients are assisted in a timely manner and that each client feels at ease during their time at South Florida Center.